And in the last contest of our rapid fire hour, we have two Galaxy S3 tempered glass screen protectors to give away from the folks at XGEAR. 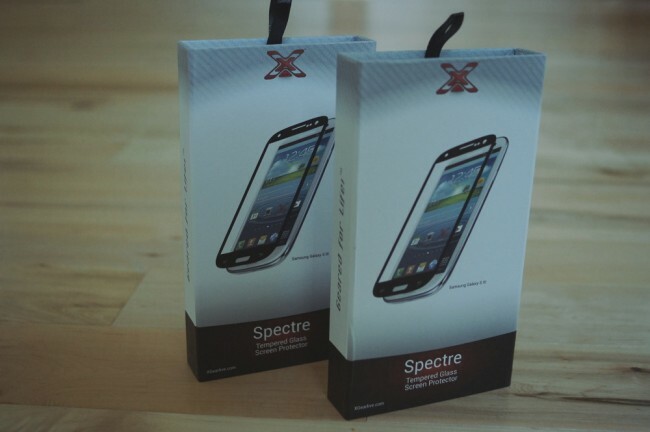 This specific protector is called the Spectre, and will give your big beautiful GS3 screen more protection that you can probably imagine. We took a look at these glass protectors a few weeks back and have been told that improvements have been made. They can be finicky when applying, but once you get it right, it’ll feel just like your normal screen. Ready to win one? Update: We have our two winners. Thanks for entering! 2. +1 this post on Google+. 3. In the comments, tell us what your all-time favorite comedy film is. Today at 3:30PM PT, we will randomly choose two winners from the comments.